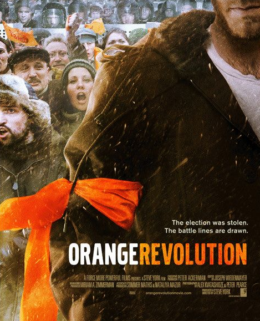 ICNC Films A Force More Powerful Bringing Down a Dictator Orange Revolution Confronting the Truth Egypt: Revolution Interrupted? 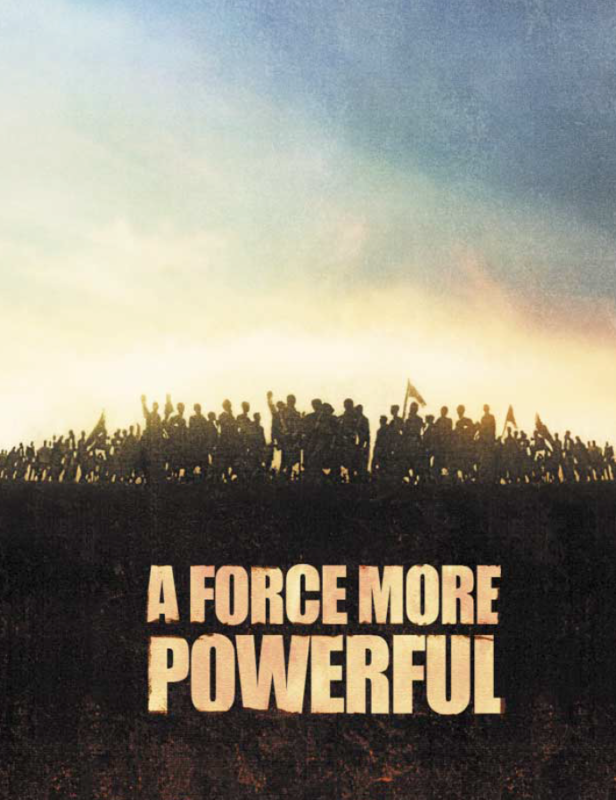 We are proud to offer five critically acclaimed documentary films on civil resistance for free streaming on our website, in English and over 20 other languages. The Emmy-nominated documentary exploring civil resistance campaigns in India, the United States, South Africa, Poland, Denmark and Chile. Watch this film in English. 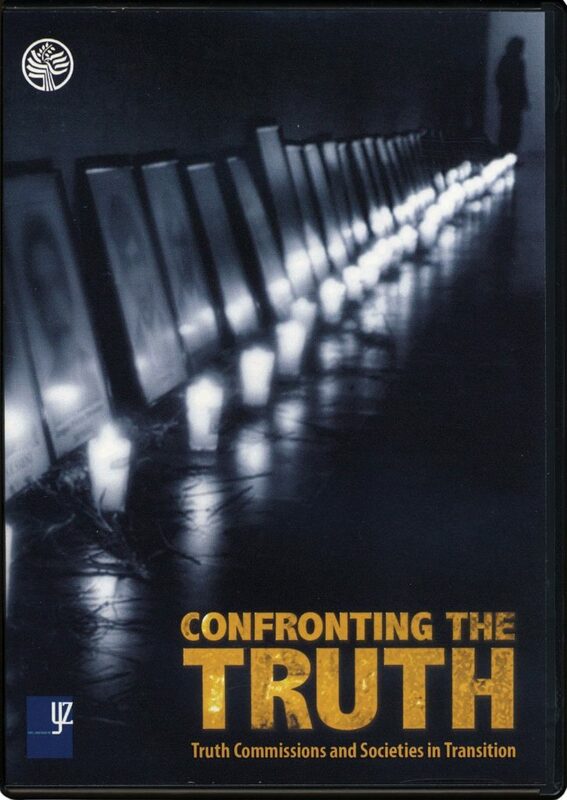 The award-winning documentary chronicling the student-led Otpor! Movement that led to the ouster of dictator Slobodan Milosevic. 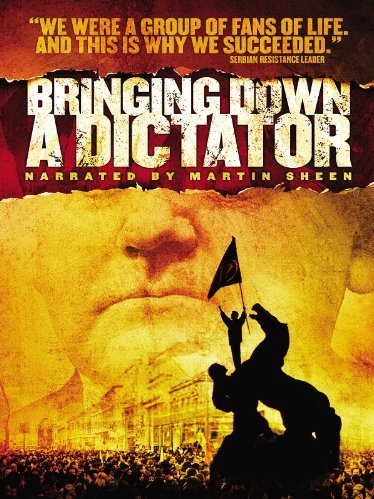 In 2011 Egyptians rose up against their president. They removed him. But they didn’t get what they expected. 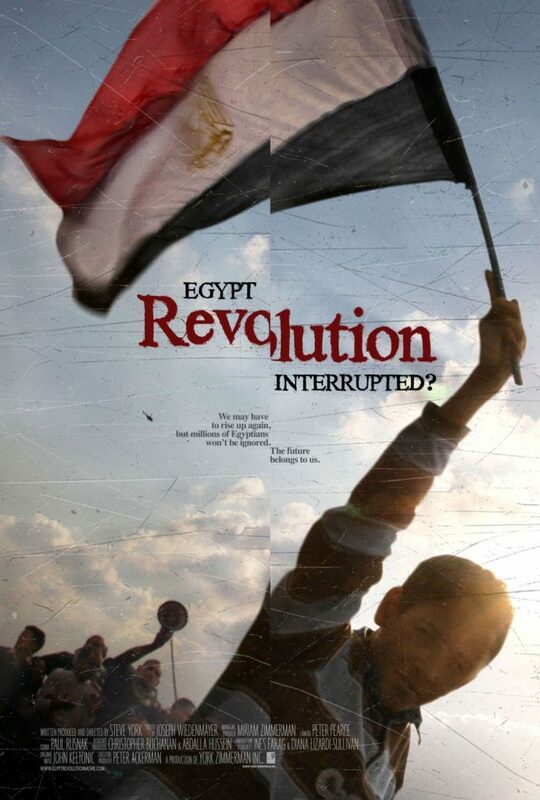 This film traces the revolution in Egypt and its aftermath. Drawing on extensive interviews of activists, organizers, and others who were active on the ground, it offers lessons on political transitions, dictatorship, and democratic change.